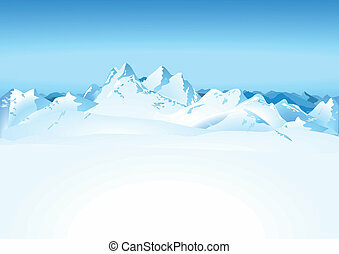 High mountains. 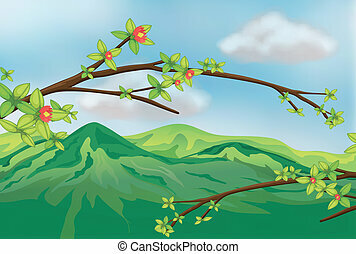 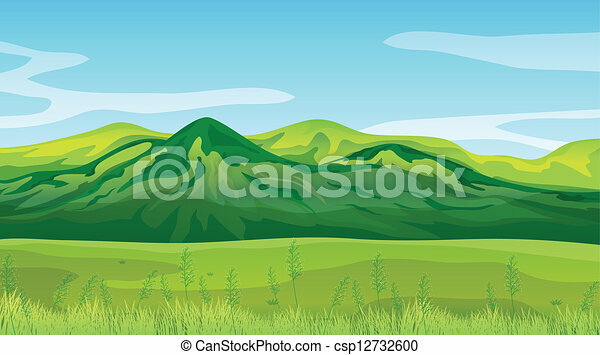 Illustration of the high mountains. 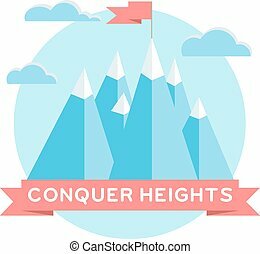 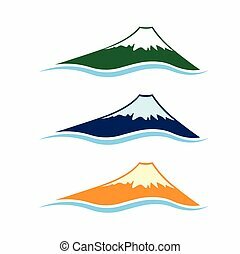 High mountains logo - peaks with snow and blue sky symbol. 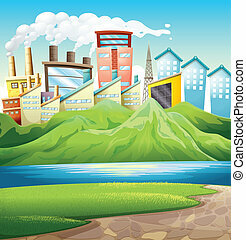 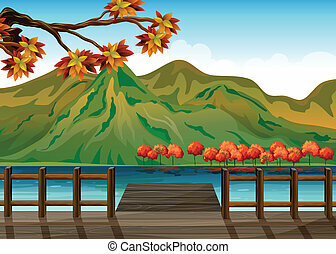 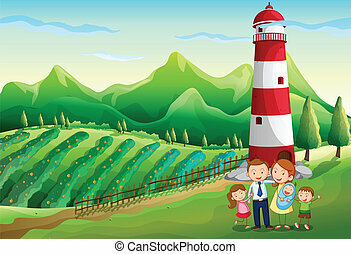 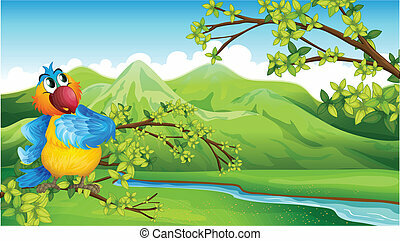 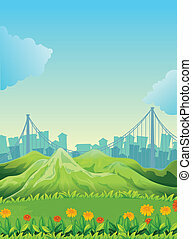 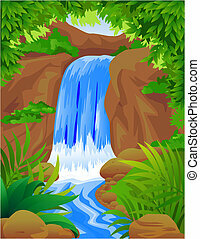 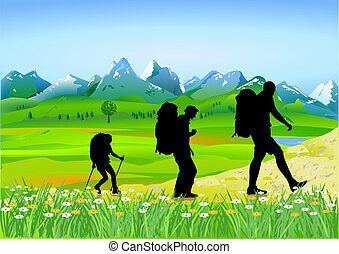 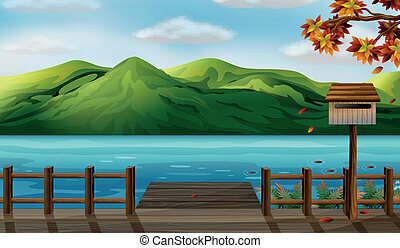 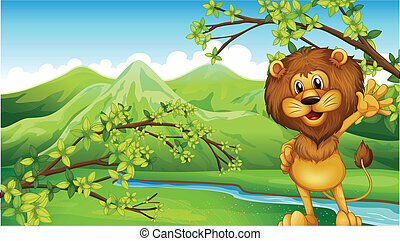 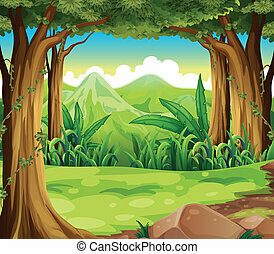 Nature and tourism vector icon. 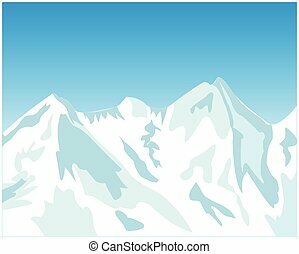 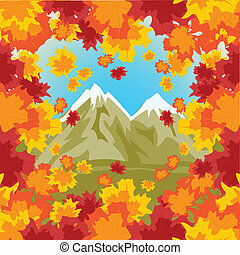 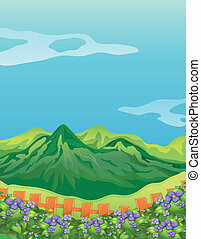 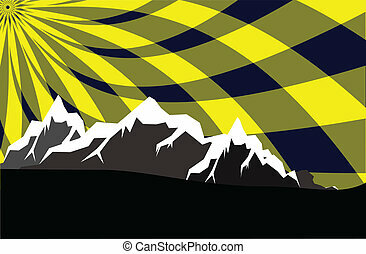 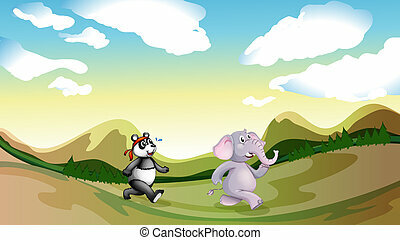 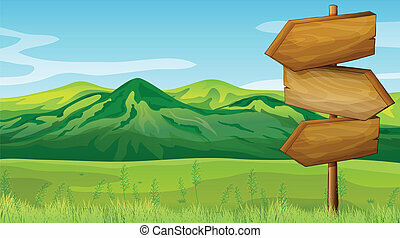 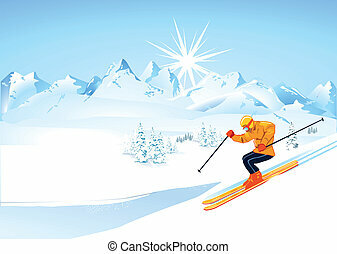 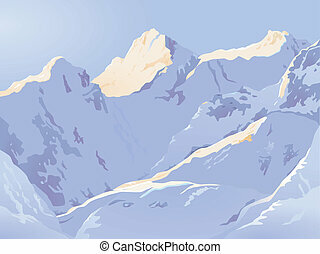 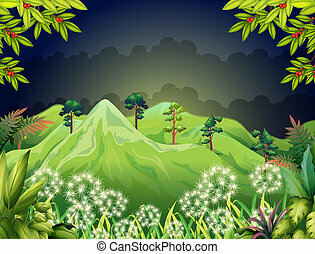 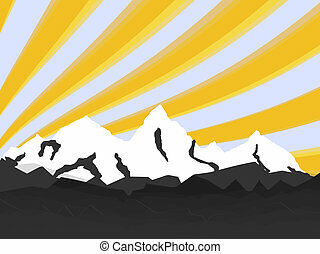 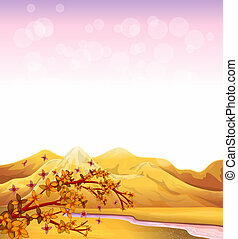 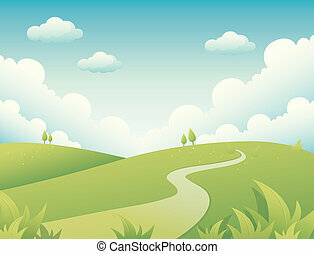 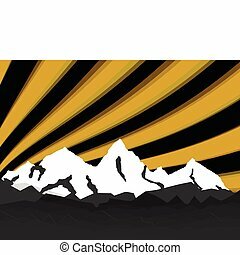 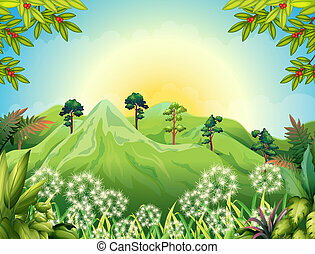 High mountains, covered by snow vector illustration.